This article appeared in the Spring 2018 issue of MCF's Giving Forum magazine. 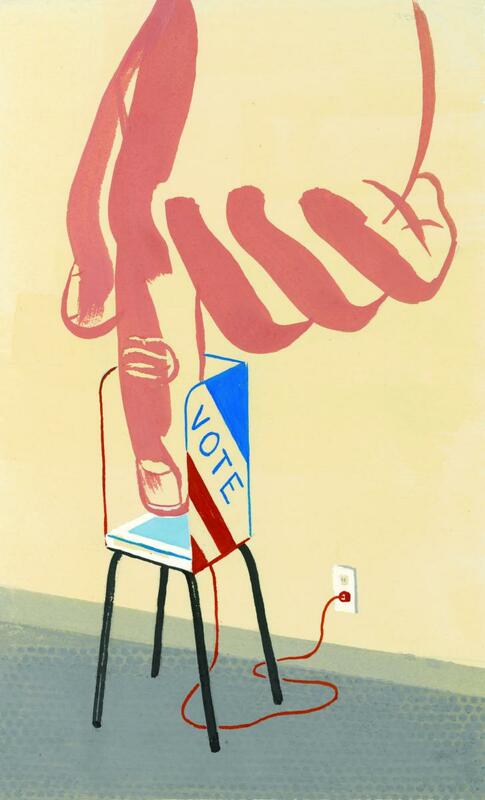 In 2012, Minnesota voters rejected a Voter ID constitutional amendment. However, since then similar voter suppression efforts succeeded in other states and is being advanced, once again, in Minnesota. MCF advocates for a more prosperous, inclusive, and equitable Minnesota by eliminating disparities. This includes preserv­ing and strengthening democratic systems and civic engagement. MCF works to expand and protect voting rights, including easier voter registration through reforms such as automatic voter registration and restoring the voting rights of felons who are no longer incarcerated. 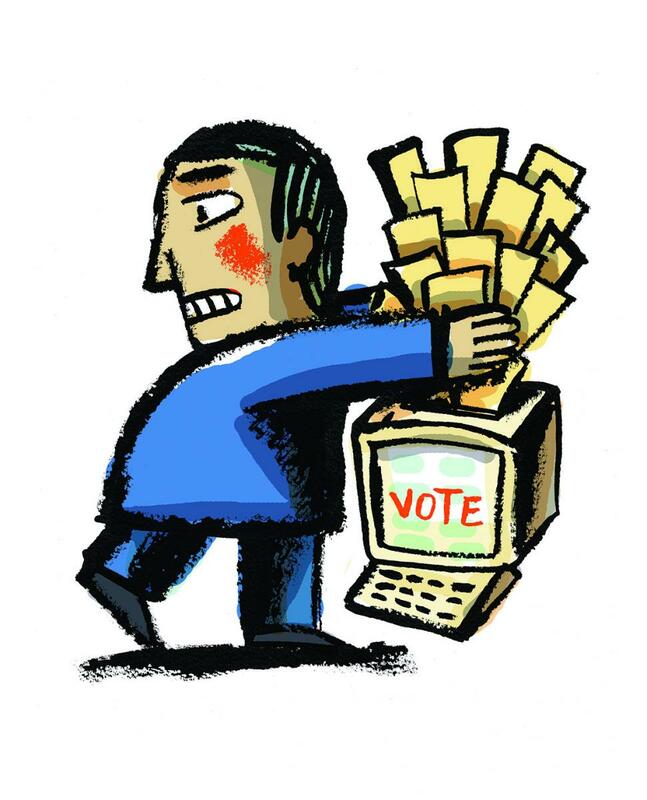 Our use of paper ballots creates a useful audit trail, proving critical in recent recounts in tight elections for governor and senator, and our past two governors have shared a commitment to passing only new voting legislation that receives broad bipartisan support—a crucial safeguard against some of the more baldly partisan voting restrictions and redistricting campaigns that have recently been realized in other states. But these points of justifiable pride may also contribute to a danger­ous sense of complacency. Since 2010, 23 states have passed new voting restrictions, ranging from strict voter ID laws to registration restrictions to decreasing windows for early voting. Passage of these restrictions is accelerating—2017 saw more new restrictive voting laws passed than 2015 and 2016 combined—and with the Supreme Court’s 2013 ruling striking down critical provisions of the Voting Rights Act, states that previously had to submit changes to their voting processes to federal review are now free to proceed without oversight. The 2016 election was the first presidential election in more than 50 years without the full protection of the Voting Rights Act—a land­mark piece of civil rights legislation passed by the Johnson adminis­tration in 1965 that has historically received broad bipartisan congres­sional support, with extensions of the act signed by Presidents Nixon, Ford, Reagan, and Bush. But while Reagan was signing the VRA extension of 1982 with one hand, he was busy appointing a record number of federal judges with the other, laying the foundation for successful court challenges to the VRA in the years to come. The majority opinion of the 2013 Supreme Court decision rendering moot critical provisions of the VRA was delivered by Chief Justice John Roberts, a former clerk for Reagan-ap­pointed Chief Justice William Rehnquist and aide in Reagan’s Justice Department who had been working to oppose civil rights legislation (in the name of color-blindness) since the 1980s. This new front in the decades-long war on voting rights is being waged not only in southern states with the worst history of race-based voter disenfranchisement, but also in states with progressive traditions. In 2011, Wisconsin’s Republican-controlled legislature and statehouse passed an onerous voter ID law; a study by political scien­tists at the University of Wisconsin found that the law disenfranchised nearly 17,000 (and possibly more) registered Wisconsin voters in the 2016 election, and disproportionately affected African American and low-income voters. Wisconsin’s example should serve as a stark warning to Minnesota, according to Ari Berman, author of Give Us the Ballot: The Modern Struggle for Voting Rights in America (and a keynote speaker at MCF’s 2018 annual conference). “If voter suppression can work in a state like Wisconsin, with a long progressive history and a culture of high civic participation, it can work anywhere,” writes Berman in Mother Jones. That’s not to say that threats to our election system don’t exist. As recent headlines about Russia’s attempts to interfere with states’ electronic voter registration rolls suggest, precautions are very much needed—but the aim of all democratically minded people, regardless of party affiliation, should be to maximize access and engagement among all eligible citizens while minimizing security threats. Initia­tives such as automatic and online voter registration have proved to be successful in increasing voter participation in states such as Colorado and Oregon, while also leading to cleaner registration rolls. Mo is a writer and actor in the Twin Cities. She is the co-founder of Logosphere Storysmiths and was named a 2017 Young Entrepre­neur of the Year by Minnesota Business Magazine. Her writing has appeared in The Atlantic, Experience Life, Delta Sky, Citizens League Voice, Minnesota Monthly, and more. She'll be onstage at the Guthrie Theater this spring in their production of An Enemy of the People.